View from the Domestic Church: My top 12 inspiring book picks to throw into your summer beach bag! My top 12 inspiring book picks to throw into your summer beach bag! 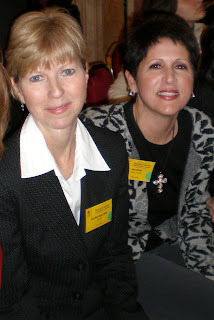 1) Studies in Honor of Our Lady of Guadalupe by the Academy of The Immaculate. I can't help but recommend this book since it is about Our Lady of Guadalupe and partially written by my dear friend Cardinal Burke. My endorsement is on the back cover. 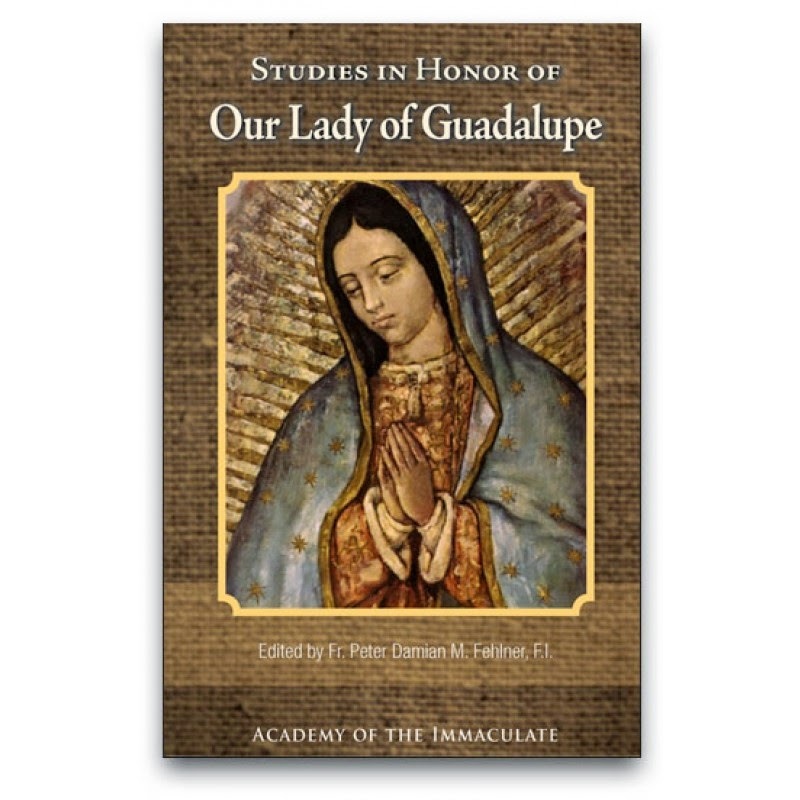 Extraordinarily relevant, Mariological Studies in Honor of Our Lady of Guadalupe is a one of a kind treasure trove delving into the great mysteries of salvation through the lens of Mary’s maternal mediation. Eight essays relating to the Mother of God and Mother of the Church, but particularly about Our Lady of Guadalupe, Queen of the Americas, will stir your heart to a renewed devotion to the Blessed Mother Mary, so essential for our times. You’ll want to savor this book. Highly recommended! "Each hour of each day you are forming habits that shape your character and will determine where you will spend eternity. When your earthly life ends, it will be too late to change your destiny. In the midst of the hectic demands, busy schedules, and countless interruptions of every day, this book gives you the surefire, divinely instituted "apps" for becoming the man God wants you to be. Use them! 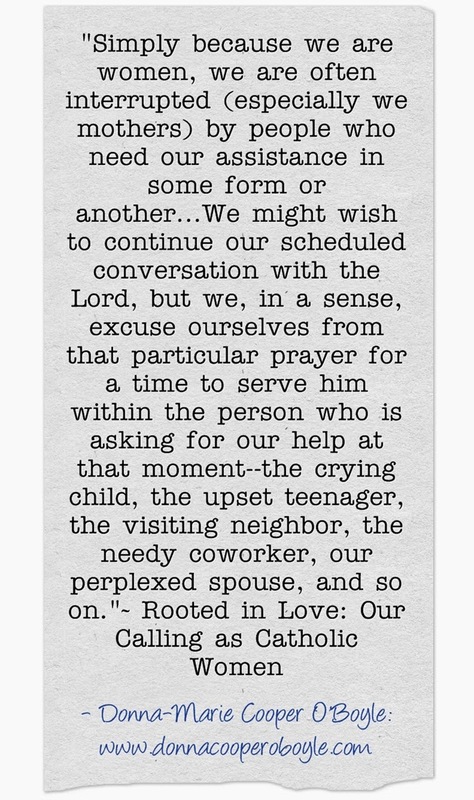 Your family is counting on you. In his new Bible study, Mary – Virgin, Mother, and Queen (Our Sunday Visitor, 2014), popular EWTN host and renowned scripture scholar, Fr. Mitch Pacwa, S.J. 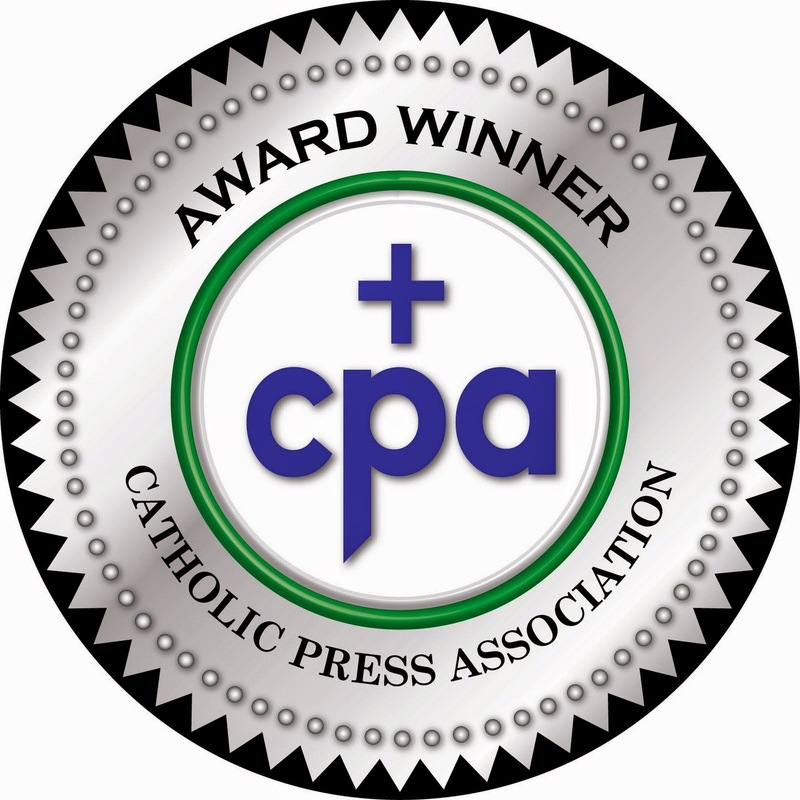 gives Catholics the necessary background to understand Marian doctrine in light of Sacred Scripture. Fr. 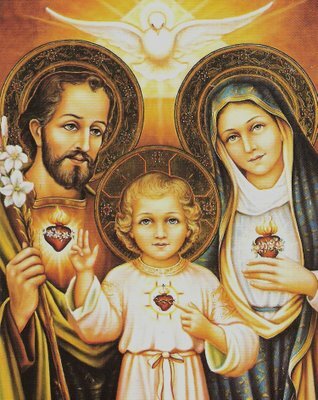 Pacwa wrote this study to educate Catholics about the Mother of God, and to give them the tools needed to enable them to dialogue with those who typically reject Marian devotion. 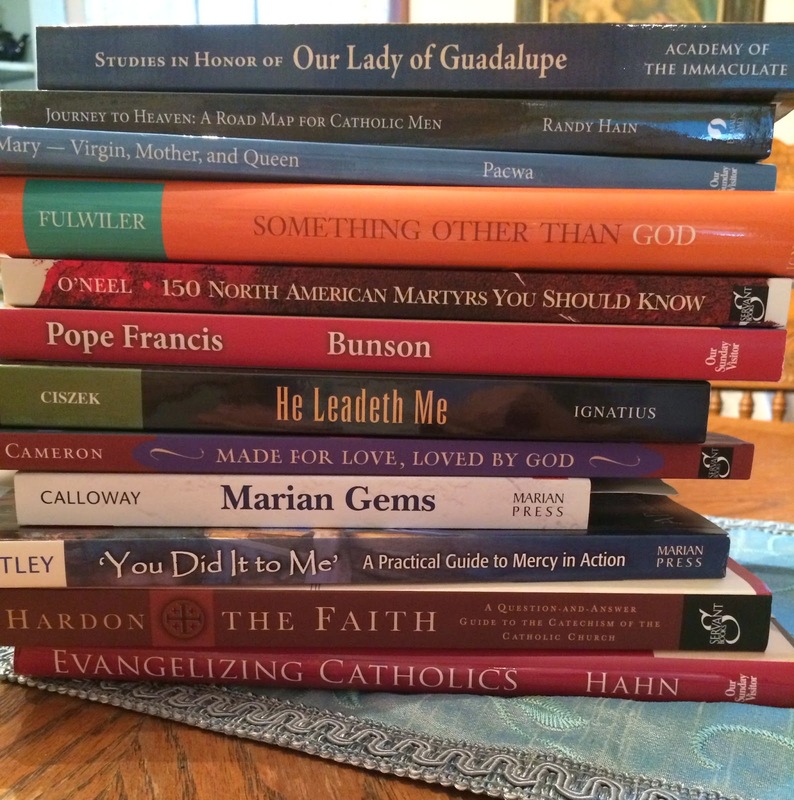 “Marian teaching advances best,” states Pacwa, “when it is grounded in a sensitive reading of the scriptural text.” This background becomes the basis for understanding Mary’s role in salvation history, which becomes a platform for evangelization opportunities. 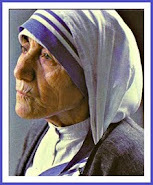 “She is the Mother of the Church which evangelizes, and without her we could never truly understand the spirit of the new evangelization,” writes Pope Francis in Evangelii Gaudium (284). The study examines Scripture passages that refer to Mary, including Old Testament women and images that prefigure Mary, and New Testament passages that give details of Mary’s life. 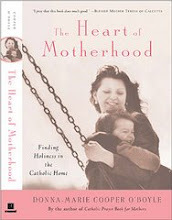 Nine sessions are included in Mary – Virgin, Mother, and Queen, with each one including background information by Fr. Pacwa, Scripture passages to read, space for notes, and thought- provoking discussion questions. 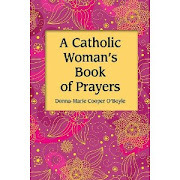 The book also includes common Marian prayers. 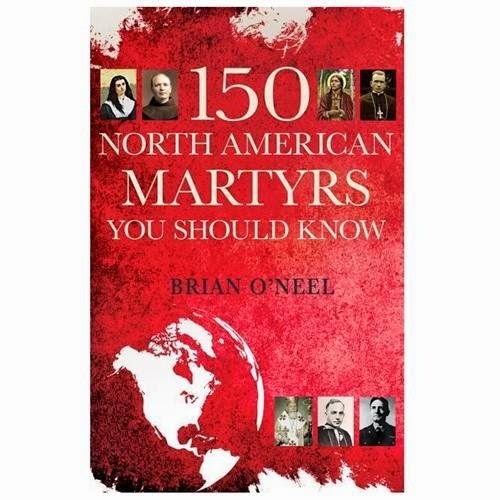 These martyrs changed the world by their courage and commitment, and their stories have the power to inspire us today to live our Catholic faith bravely and boldly. Pope Francis is still new to us, but in this biography you will get to know the man who became pope: A street priest at heart with a deep love for people and a pastor's touch. He teaches in word and deed the truths of the Church and God's merciful love. Get inside access to the entire history-making event, from the startling resignation of Pope Benedict through the gathering of Cardinals for the Conclave and the installation of this Pope of the people. Examine Pope Francis the man - his background, his ideas, his mission, and his challenges and opportunities as our new pope - including 16 pages of full color photos from Pope Francis' past and present. 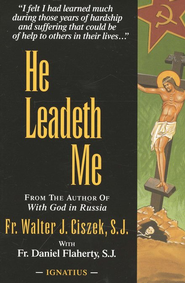 He Leadeth Me is the deeply moving personal story of one man's spiritual odyssey and the unflagging faith which enabled him to survive the horrendous ordeal that wrenched his body and spirit to near collapse. Captured by the Russian army during World War II and convicted of being a "Vatican spy," American Jesuit Father Walter J. Ciszek spent some 23 agonizing years in Soviet prisons and the labor camps of Siberia. He here recalls how it was only through an utter reliance on God's will that he managed to endure. He tells of the courage he found in prayer-a courage that eased the loneliness, the pain, the frustrations, the anguish, the fears, the despair. For, as Ciszek relates, the solace of spiritual contemplation gave him an inner serenity upon which he was able to draw amidst the "arrogance of evil" that surrounded him. Learning to accept even the inhuman work of toiling in the infamous Siberian salt mines as a labor pleasing to God, he was able to turn adverse forces into a source of positive value and a means of drawing closer to the compassionate and never-forsaking Divine Spirit. He Leadeth Me is a book to inspire all Christians to greater faith and trust in God-even in their darkest hour. 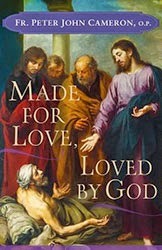 A down-to-earth, practical reflection on the nature of God’s love, eloquently written by Fr. Peter Cameron. Drawing heavily on Sacred Scripture and the transforming encounters with Jesus Christ recorded in the Gospels, Fr. Cameron seeks to make God’s love as real, concrete, and accessible to his readers’ lives as possible. He emphasizes how God constantly searches for us and takes the initiative in loving us—how he woos us into happiness with him. Made for Love, Loved by God will also address common misconceptions about God’s love as well as the obstacles that prevent us from letting God love us. 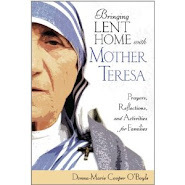 After reading this book, the reader will feel closer to God by being shown a way to be closer to God. It will imbue the reader with the certainty of the psalmist: “The Lord delights in those who wait for his love” (Psalm 147:11). 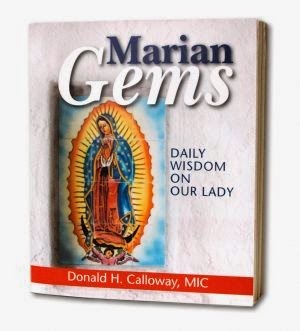 In Marian Gems: Daily Wisdom on Our Lady, Fr. Donald Calloway, MIC, shares gems or quotes on Mary that he was inspired to begin collecting when he was a seminarian. 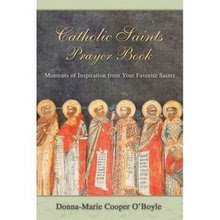 He includes a gem for each day of the year, drawn from the writings of the Popes, Saints, Blesseds, and Venerables. When these gems first appeared in his book Under the Mantle, many readers loved them and suggested he publish them in a separate book for daily prayer. He was delighted and took their advice. What Fr. 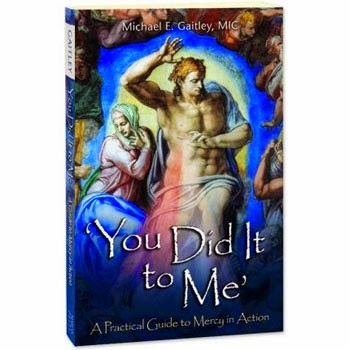 Michael Gaitley, MIC, has done in 33 Days to Morning Glory to promote true devotion to Mary, and what he has done in Consoling the Heart of Jesus to promote devotion to the Merciful and Sacred Heart of Jesus, he now does in 'You Did It to Me' to promote the works of mercy. Father Gaitley has a genius for bringing together the spiritual and corporal works of mercy under the umbrella of "The Five Scriptural Works of Mercy" that Jesus will use to judge us at the end of the world, as found in Matthew 25:31-46. He then enriches these Scriptural texts on mercy with the practical insight of St. Pope John Paul II, St. Faustina, and Pope Francis. 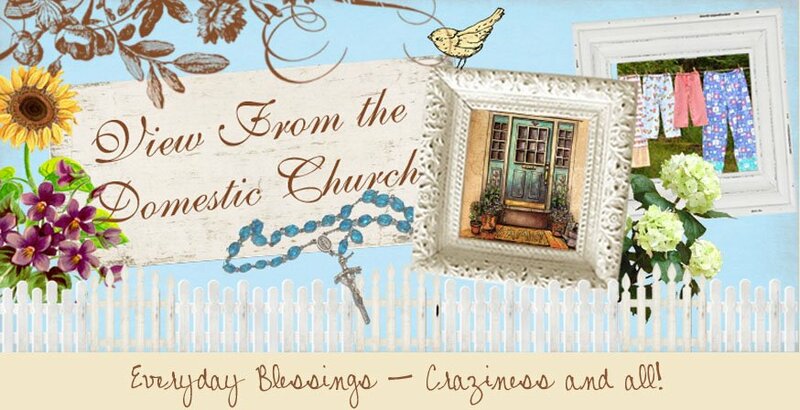 If implemented, these concepts will transform the culture of any parish. 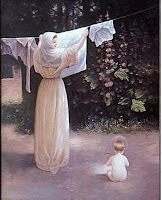 The simple soul will be energized to do and the contemplative soul will be inspired to intercede. I could not recommend this book more highly. 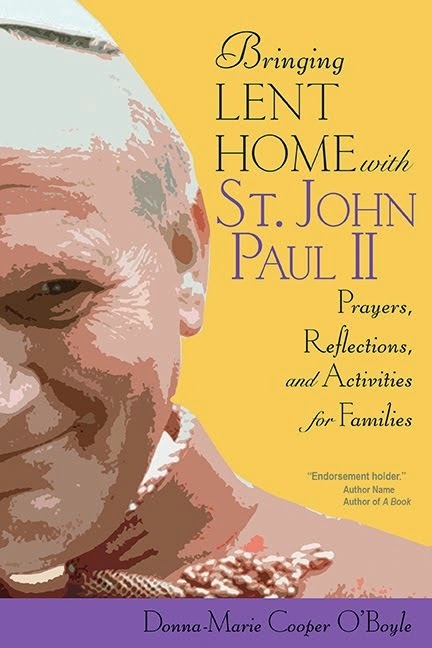 In this new reissue of Fr. 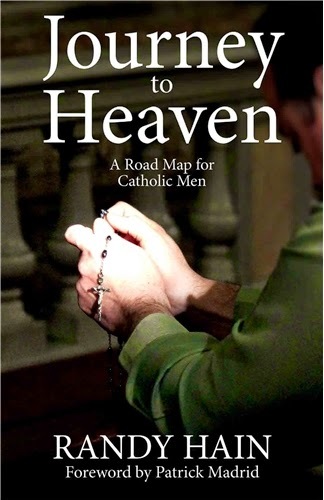 Hardon’s classic, the universal Catechism of the Catholic Church is presented in an easy-to-use question-and-answer format. He zeroes in on what question each section is trying to answer and formulates that question in user-friendly language. He then gives a simple answer in his own words, referencing the section of the Catechism that addresses the question. Catholics today have a greater responsibility than ever before to educate themselves first and then the world—a world that is starving for knowledge of Christ and his truth. This question-and-answer guide will be a valuable addition to your library. It's tough to limit good book picks to twelve. I suspect I'll need to recommend twelve more in the not so distant future! :) I think my next set of book recommendations will be fiction. Please leave your fiction recommendations in the comment box. I'll also do a set of books for teens and also the young-ins'. Enjoy your summer reading! Be inspired!